We are so glad that you have stopped by to learn what we’re about. We hope that you see our passion for Jesus and His gospel. He is the reason that we do what we do — preaching, children’s ministry, outreach, and even singing. These three elements are vital for us to live our lives for the glory of the Lord. As a gospel centered church, we believe the gospel is so much more than a starting point for people. The gospel is life, and it shapes the very way in which we live life together with our family, friends, community, and the rest of the world. We want to share the gospel with others through missions, and to follow the example Jesus gave as we reach out in our community to help others. At Hendersonville Church of God, we believe that advancing God’s Kingdom doesn’t come through new ways of doing church, but through the ancient way — faithful preaching and contextualizing the unchanging gospel within a changing culture. HCOG teaches faith in Jesus Christ, God’s only Son, as the only way to eternal life. Life is a journey, at HCOG we are taking our journey together. Though we are unique individuals, we are unified in our love of the Lord and of each other. We come together to worship and study the word of the Lord; to rejoice with laughter; to strengthen each other when the road is hard. As followers of Jesus Christ, we are passionate about reaching out to our community and our world. Sunday school for all ages meets every Sunday morning before worship at 9:45am. Take the time to get plugged in with a Sunday School class this week! We’re excited to offer Awana Clubs! Come and be a part of the Cubbies (ages 4-5), Sparkies (Kindergarten-2nd grade), T&T (3rd-5th grade) or Trek (6th-8th grade). Nursery care for babies is available during church services and some meetings/events. Our young adult class meets during Sunday School and on Wednesday nights at 7pm. Whether it’s taking a trip to Florida for disaster relief, traveling to Honduras to build a new church, or crossing the globe to share the gospel in Uganda there is a place for you to get involved with missions here! HCOG Youth meet on Wednesday nights at 7pm. Throughout the year, they also participate in fun activities, competitions, COG Winterfest, camps and mission trips. Wednesday nights are host to a myriad of activity, depending on the time of year! Discipleship, Youth, & Awana classes meet every Wed. night at 7pm. The ladies of HCOG get together for monthly meetings, fellowship & prayer nights, get togethers outside of church, festivals, and retreats. They are devoted to coming alongside missions and ministries both in and out of the church. Are you musical? Do you have a good voice?  Are you interested in participating in the worship team? If so, this may be just the place for you to get involved! Give a single gift or set up recurring giving with your bank account, debit or credit card. option, please choose “other” and let us know how we can apply your gift in the “comments” box. Please feel free to call, email or stop by and see us.